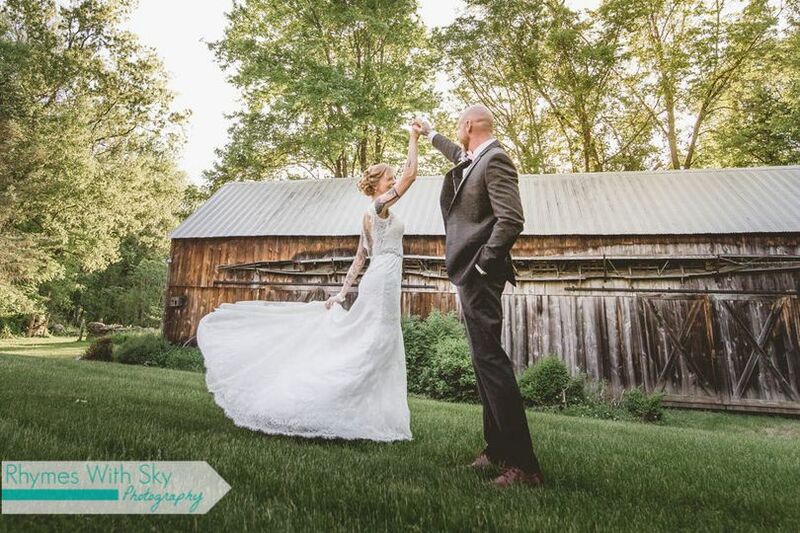 Hunt Hill Farm is a historic wedding venue located in New Milford, Connecticut. 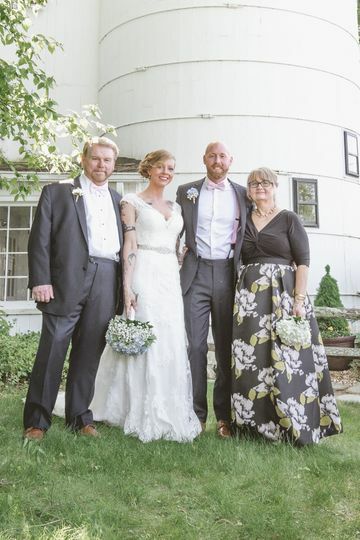 Set in the beautiful rolling hills of Litchfield County, this 19th century farm is the ideal place for the rustic wedding you have always imagined. 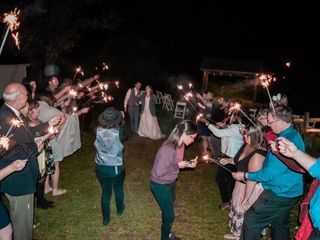 The talented team of event specialists at Hunt Hill Farm will effortlessly make all of your wedding dreams come true, from the moments before you exchange your vows to your last whirl on the dance floor, on one of the most exciting days of your lives. 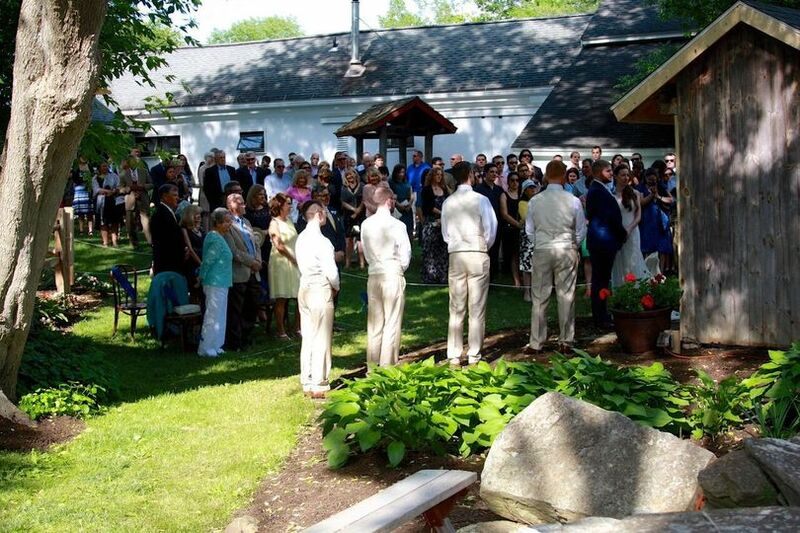 Hunt Hill Farm can accommodate up to 150 wedding guests in its indoor and outdoor event spaces. 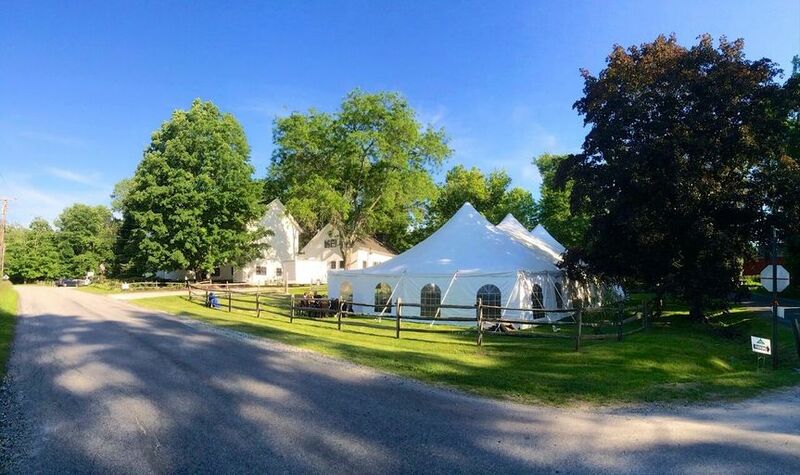 Couples may host their ceremony or reception in one of the farm’s historic buildings or in the venue’s spacious outdoor tent, which is located on their lush, manicured lawn. 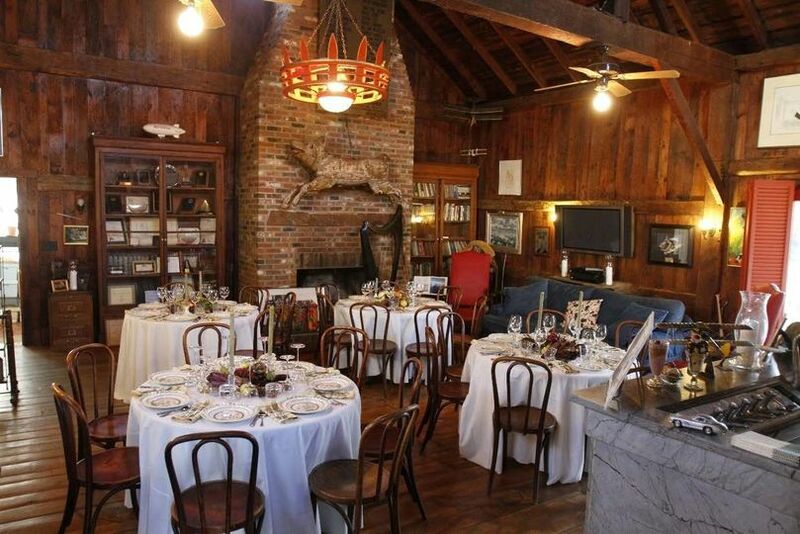 Their Henderson Room is a cozy and intimate space that can host up to 30 guests. 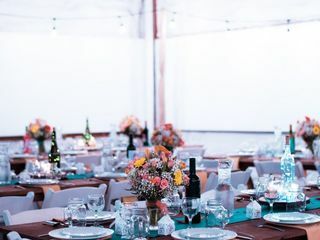 Their Gallery features vintage wood beams, wrought iron chandeliers and a barn door that opens to the Garden Patio, which is the ideal setting for a ceremony or cocktail hour. 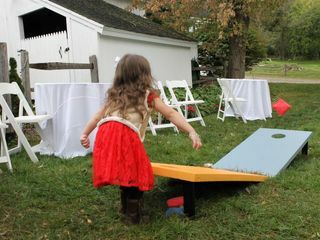 Then, the North Lawn is the perfect area to host a dinner under the stars and a reception full of dancing and excitement. 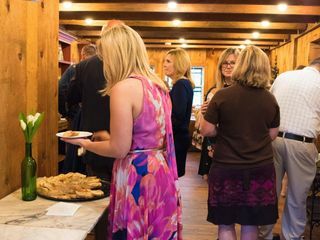 Hunt Hill Farm is a full-service venue that is available for hosting bridal showers, engagement parties, rehearsal dinners, wedding ceremonies and receptions. They recommend prefered vendors in the local area to couples and they provide wireless Internet. 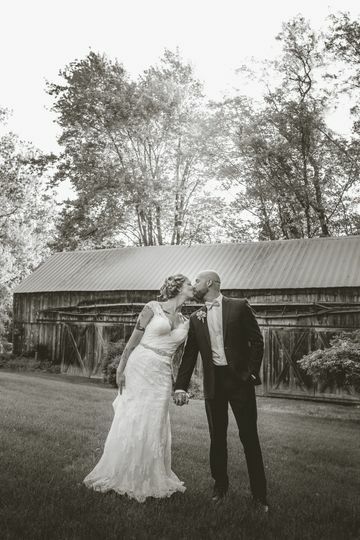 The experienced culinary team at Hunt Hill Farm can create completely customizable menus that will surely delight your and your wedding guests’ taste buds during your cocktail hour and reception. 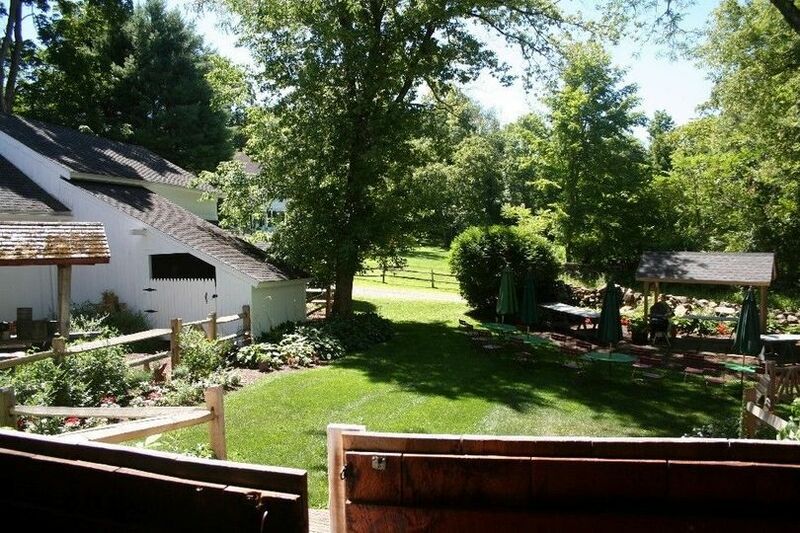 Hunt Hill Farm features well-preserved farm architecture which is historically associated with the development of the 19th century dairy industry. 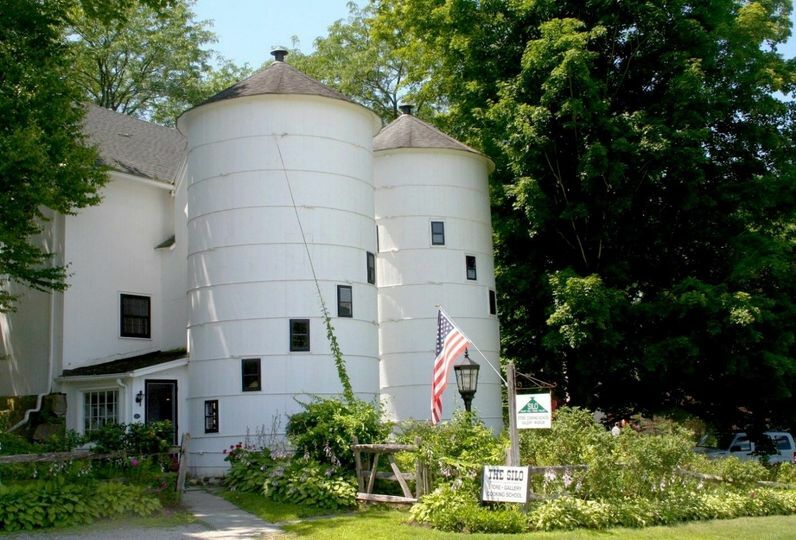 The property combines two historic New Milford farms — Hine Farm and Buckingham Farm — and is listed on the National Register of Historic Places. 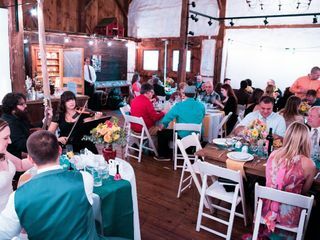 In 1968, Skitch Henderson, founder of the New York Pops orchestra and a long-time musical director of the NBC Orchestra, along with his wife, Ruth, purchased Hunt Hill Farm after falling in love with the property. 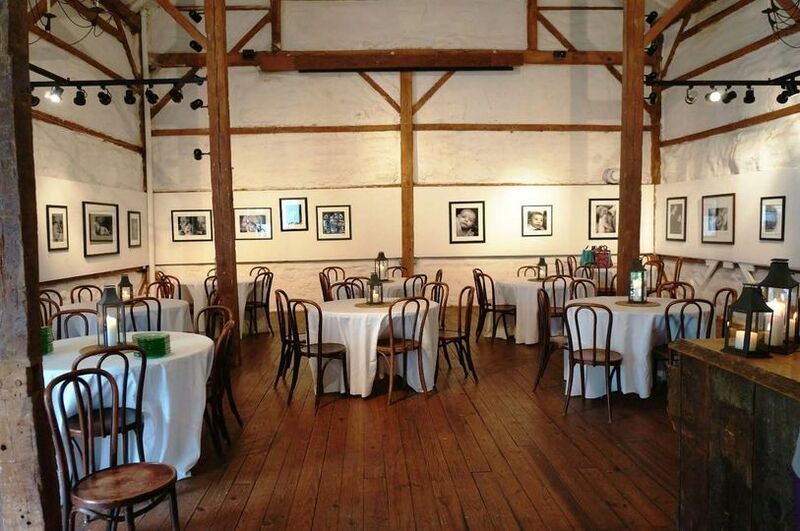 They converted the two farms into a cooking school, art gallery, museum and kitchen store, and event venue. What a wonderful experience from start to finish. 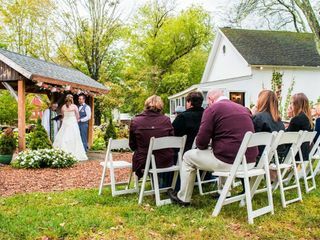 We were so fortunate to be able to reserve our wedding here on short notice when issues arose with our scheduled venue. Kim and her team could not be more accommodating. 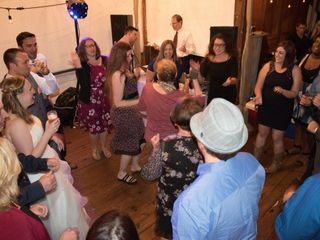 We were able to use the whole space for to get ready, have family with us before the ceremony, and had a great reception while being able to use the outdoor space, but enjoying dinner inside when it got chilly at night.